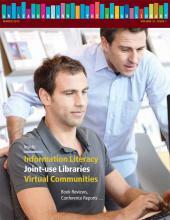 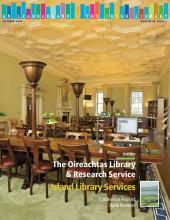 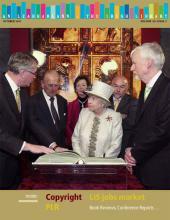 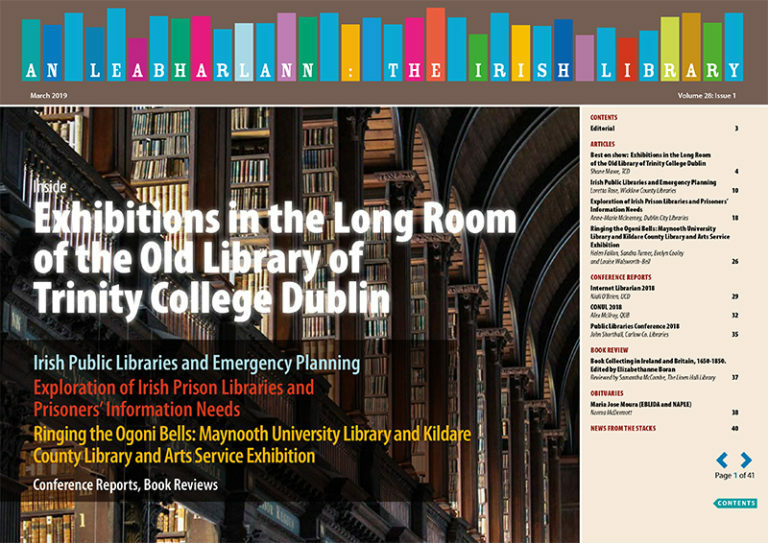 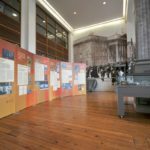 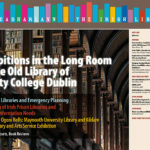 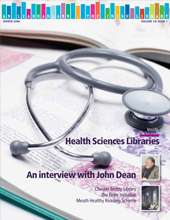 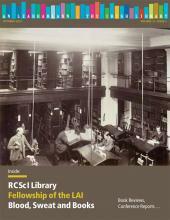 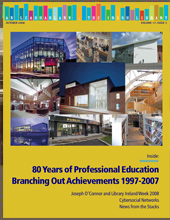 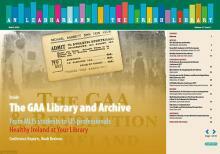 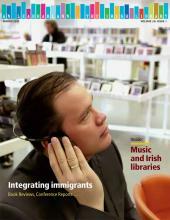 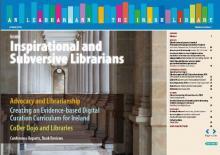 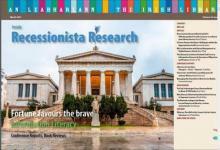 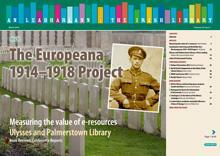 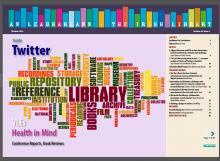 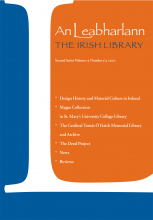 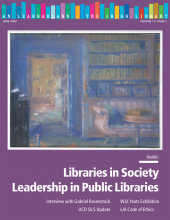 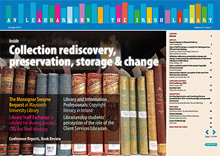 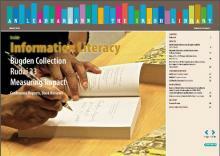 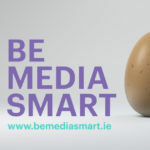 An Leabharlann: The Irish Library is published by The Library Association of Ireland and The Chartered Institute of Library and Information Professionals (Ireland). 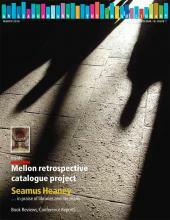 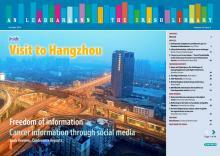 ISSN: 2009-6062. 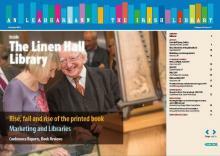 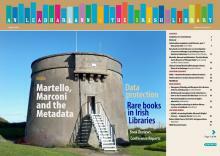 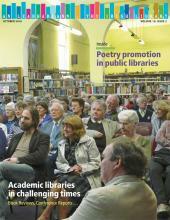 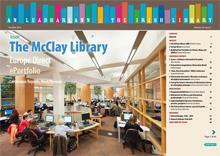 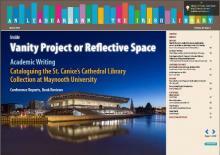 Frequency An Leabharlann: The Irish Library is published twice a year in March and October.